I still love Secret Recipe Club! I’ve shared with you before that the reasoning behind Secret Recipe Club is exactly why I got into food blogging in the first place….the pouring over a food blog to find a recipe to make, getting to know a new to me food blogger and the community of it all. It’s SO much fun!! This month I was assigned Art From My Table, and as usual it was hard to narrow it down to one recipe. Chellie has a tremendous amount of incredible recipes to choose from so it was very challenging. She loves cooking, and her blog is proof of that. I’m sure I’ll be trying more of them in the weeks to come. I finally chose Panko Chicken with Grapefruit Honey Sauce, but also in the running were Sweet Potato Cakes with Black Bean Salsa, Taco Soup, and Homemade Fruit Leather. Make sure you stop over and check out her site! The panko chicken turned out AMAZING! I’m almost embarrassed to admit that this was my first time using panko breadcrumbs (a coarser japanese style bread crumb), and I don’t think hubby will ever let me go back. He claimed these tasted exactly like Chik-Fil-A! I was excited to try the grapefruit honey sauce because it was a citrus based sauce. It was good, but I can’t wait to play around with it a little more. Next time I’ll use a smaller garlic clove, and a smidge more honey. I also forgot the pepper, but this is definitely a sauce that forms a basis for more sauces to come. 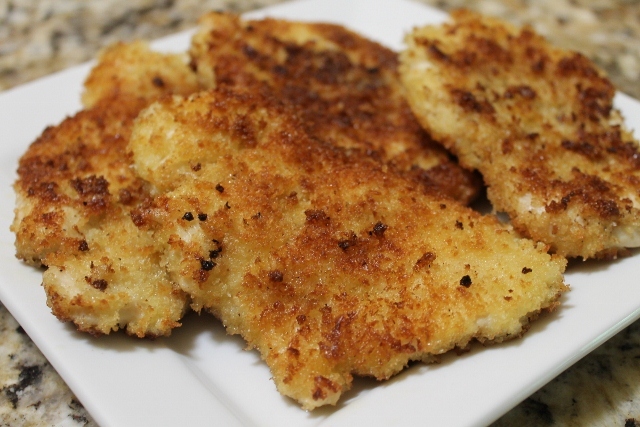 Rinse and slice chicken in half to make thinner chicken cutlets. Beat eggs in dish and have ready for dipping. Pour a cup or so of panko breadcrumbs into another container for dipping. Using a mallet, pound to flatten chicken. Preheat cast iron or other skillet with about a tablespoon of oil. 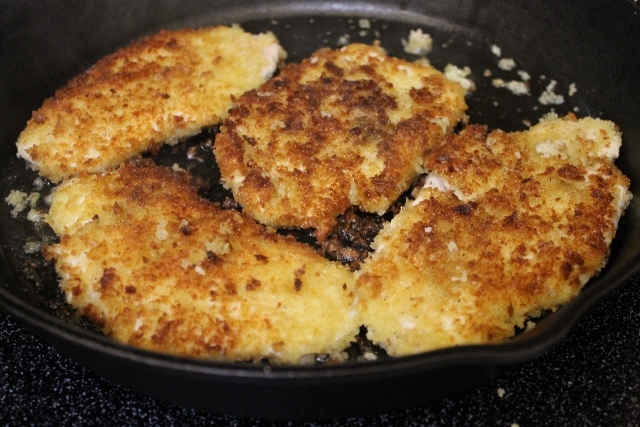 Dip each chicken cutlet into egg coating thoroughly, and then dip in panko. After you have 4 cutlets done, place into pan at the same time. Pan heated to medium (btwn 6-7 on electric stove). Cook about 3 minutes on each side being careful not to burn, lowering heat as needed.Season with salt and pepper. Dip and cook remaining 4 cutlets. Chicken should be cooked through, but if a little nervous like I was, I placed them in my convection toaster oven for another 5 minutes at 350 degrees. After all chicken is cooked, wipe out pan to use or grab a new skillet. Heat a small amount of olive oil. Soften minced garlic on low being careful not to burn. Burning garlic will make it taste bitter. Add in grapefruit juice, honey, sea salt and pepper, and whisk thoroughly. Heat on medium to medium low stirring fairly often and reduce to a thick syrup. Serve chicken breast with grapefruit honey sauce drizzled on top or use as a dipping sauce. Delicious! I absolutely love grapefruit but I never would have thought to use it with chicken. 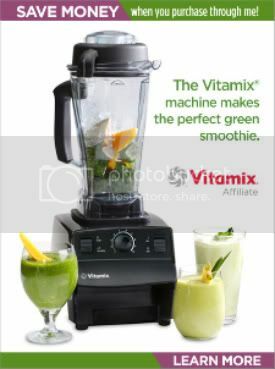 Great SRC pick! I am loving this sauce. Great SRC pick. I have always loved the idea of SRC, a fun way to find new recipes to try! 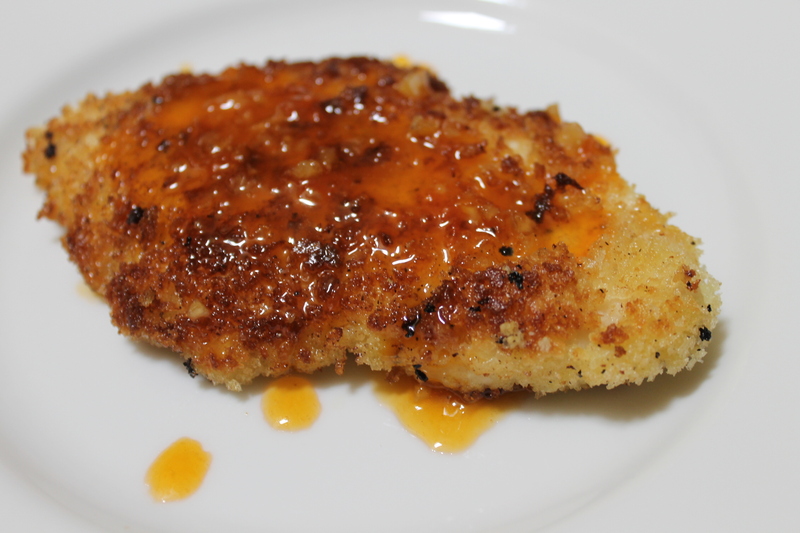 This chicken looks great, yum on the panko…but what I’m really loving is that grapefruit honey sauce!! !